FAQs / Does my child need a computer? Yes. 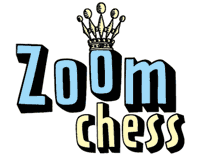 ZoomChess must be used on a desktop or laptop computer. The hardest game to win is a won game.